Taylor began his hairdressing career in 2005 at Civello South Granville. 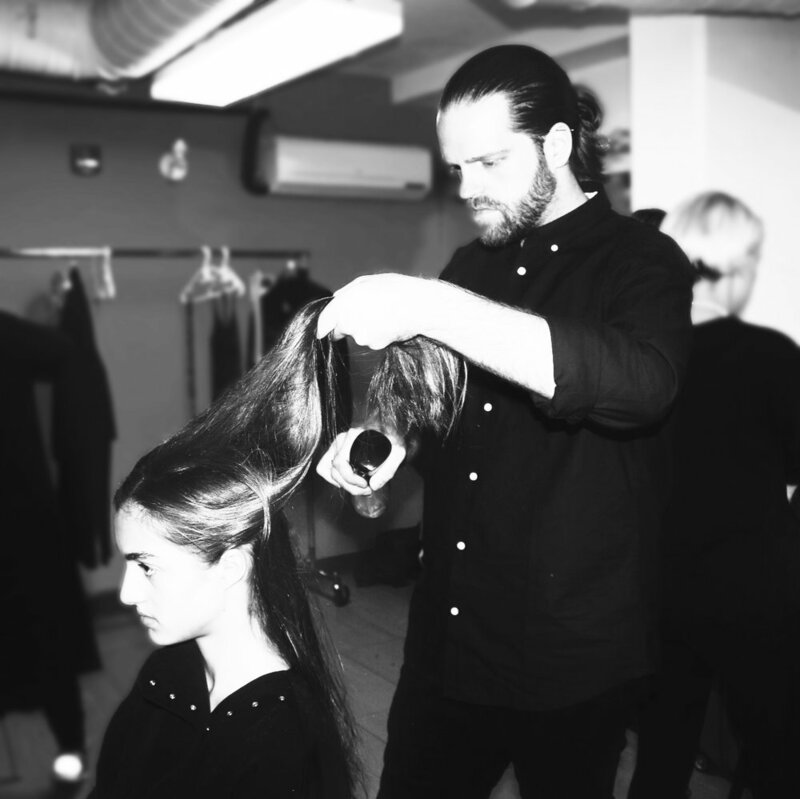 Under the guidance of his mentor, Daisy Colina, he was given opportunities to travel and assist at many Aveda shows internationally, working alongside world renowned hair artists. He has participated in hair shows for New York Fashion Week, Vancouver Fashion events, and has been featured on CTV Morning Live. Taylor has worked with artists such as Hannah Georgas, Kathleen Edwards, Louise Burns and Twin Rains, styling for music videos, photo shoots, live shows and the Juno Awards. Taylor’s passion is growth; seeking to further his craft and artistry through educating the young talent of the industry.